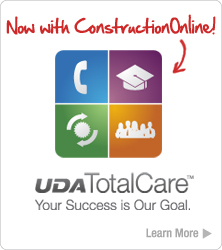 The UDA Items Database delivers a powerful, yet easy-to-use system to store, track, and manage all of your construction costs. As a central location for all of your item cost information, the UDA Items Database makes it easy to search and filter costbooks, giving you instant access to the information you need. 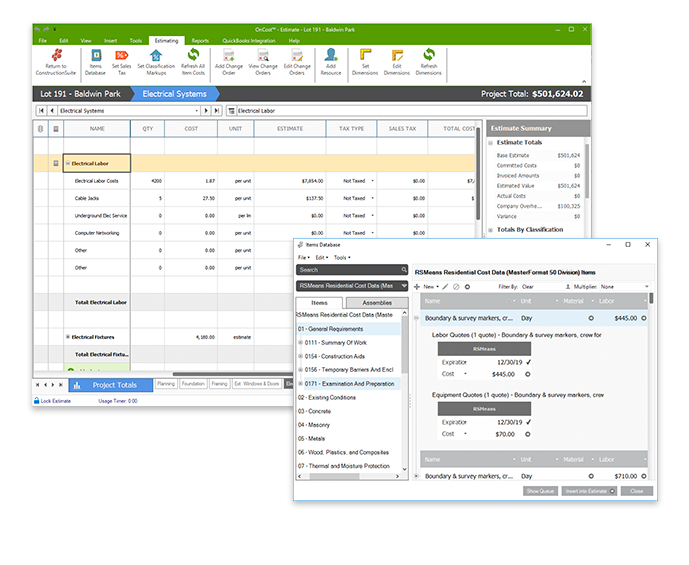 Utilize the pre-loaded RSMeans MeansData Costbooks (with quarterly updates available for TotalCare members), or create your own complete costbook. 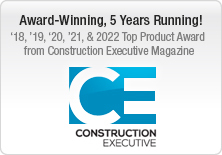 Then, take advantage of dynamic integration between the Items Database and UDA Construction Estimating software to create comprehensive estimates in minutes. 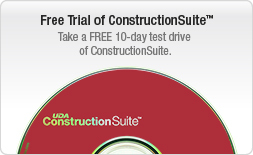 UDA ConstructionSuite CM now includes RSMeans MeansData costbooks, the most used, quoted, and respected unit price guides available. 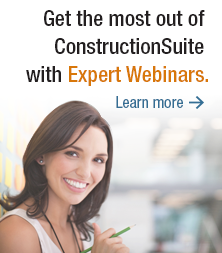 With over 50,000 items included in UDA ConstructionSuite CM, RSMeans Cost Data is the professional estimator's first choice for reliable price data for accurate budgeting and construction estimating. 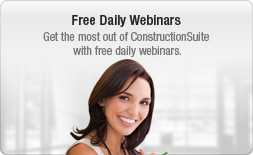 Choose from Means Building Construction Cost Data, Means Light Commercial Cost Data, Means Commercial Cost Data or purchase any of the thirteen additional RSMeans costbooks for even more detailed unit price data. 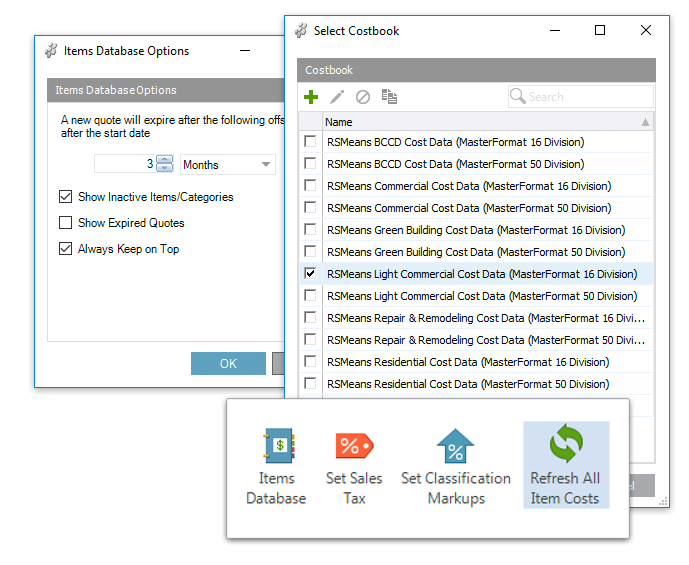 Pre-loaded with thousands of materials from RSMeans MeansData Costbooks, the UDA Items Database gives you instant access to both national average and adjusted local area pricing for materials. 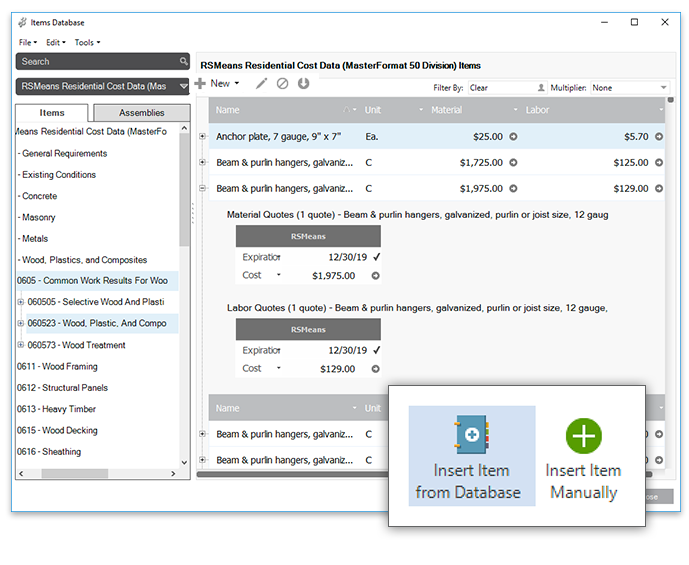 And, since it's fully customizable, the Items Database enables you to create your own complete costbooks, add quotes, and modify existing information. The UDA Items Database stores thousands of items, costs, and quotes, making it the most powerful cost database available. Easily search and filter the Items Database to access the information you need quickly and easily. 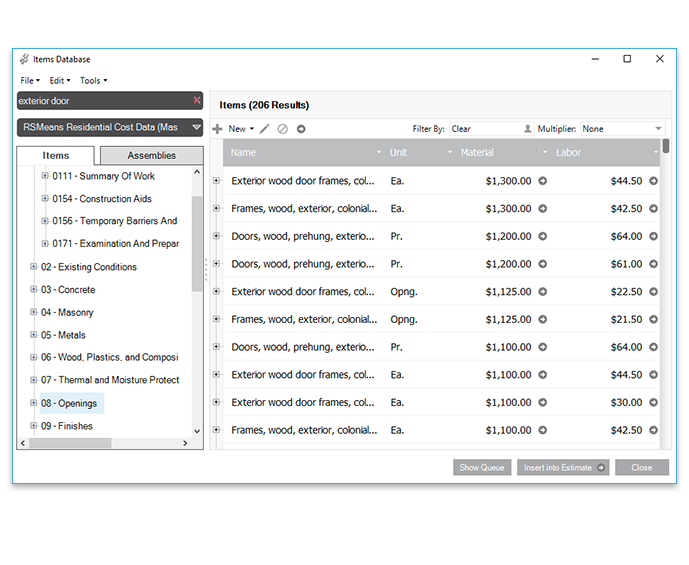 With advanced integration between the UDA Items Database and your project estimate, you can easily insert items complete with Item Name, Description, Classification, Vendor Name, and Cost into your construction estimate. And, when prices change for your items, you can easily update costs in the database and project estimate with just a few clicks. Use the Items Database for storing and tracking quotes from your Vendors. 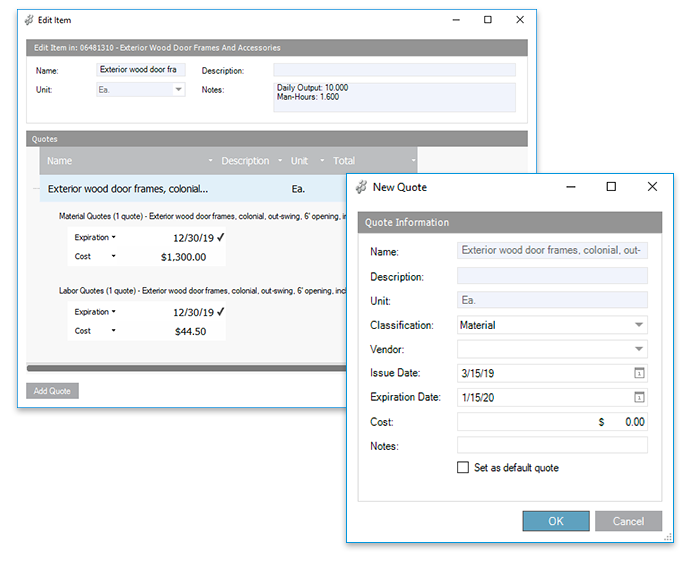 Enter multiple quotes for an item, and then set a default quote to use when inserting the item into your UDA Estimate. 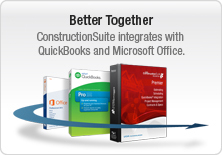 Utilize even more dynamic options between the Items Database and UDA Construction Estimating software. 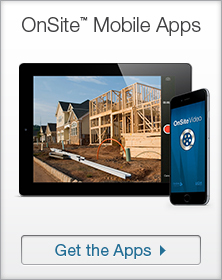 Automatically open the Items Database each time you open an estimate, collapse the Items Database for easier viewing, and easily update costs in a new construction estimate if they have changed in the Items Database.